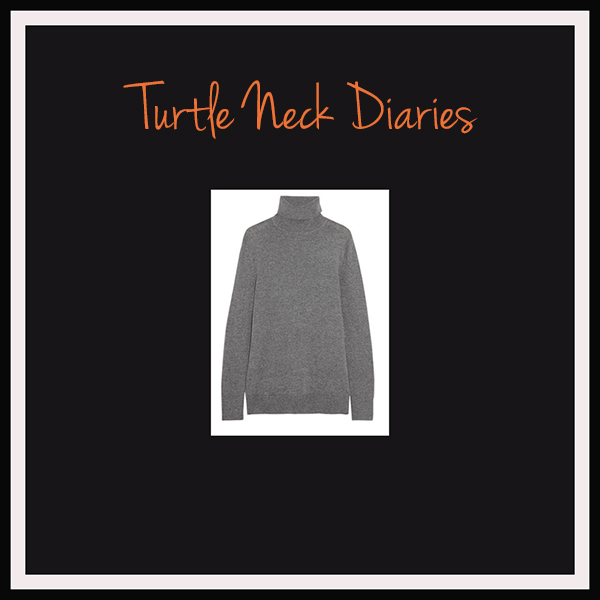 I have always thought turtle necks to be very boring and frumpy. After revival of the trend, this winter they became my closet staples. Since San Francisco has drastic temperature drops, I heavily rely on layering. Recently I have been experimenting a lot with layering turtle necks. My most favorite ways to wear them is with blazers and sheath dresses for business. Over the weekends I choose larger knits, but with just enough tailoring to feel a bit seductive and yet cozy enough to lounge around. Here are few of my favorite looks that I am looking for inspiration.